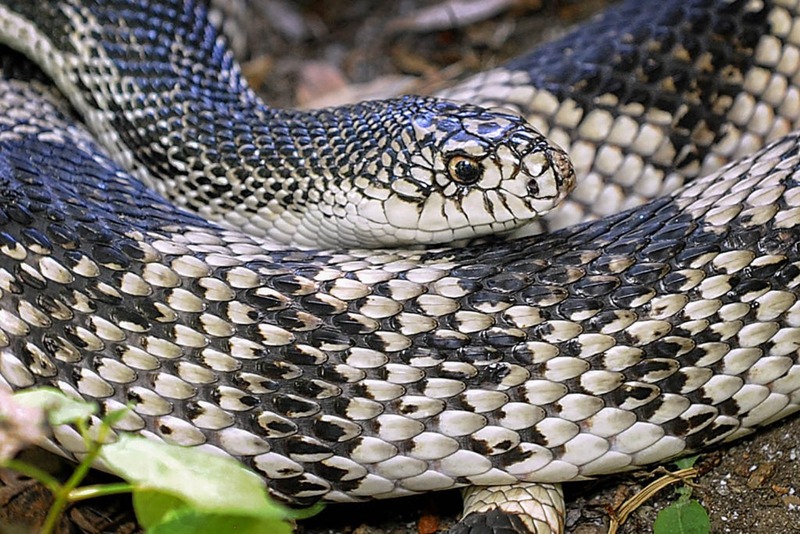 The Northern pine snake is a large, non-venomous snake that is harmless to people. Northern pine snakes live in the northern and east-central United States, in areas with sandy soil and dry upland forests such as pine woods. They can be found from New Jersey to Alabama and are regionally rare in Maryland. One place in Maryland where you might find them is the Isle of Wight, which lies just west of Ocean City and is one of the state’s Wildlife Management Areas (WMAs). Maryland has established several WMAs with the primary intent of conserving wildlife and wildlife habitats. Northern pine snakes are one of four species of pine snake native to the United States. You can see them in the Cave exhibit at the Maryland Zoo. Northern pine snakes are secretive animals that spend most of their time underground. They occupy burrows that they excavate themselves or take over from other animals. They have small heads and thick necks that are well adapted for burrowing. They hunt underground as well by raiding rodent burrows.  They can catch multiple small animals at once by immobilizing them against burrow walls. Northern pine snakes are constrictors that kill prey by squeezing and suffocating. They feed mostly on small rodents and birds, but can take prey as large as rabbits. Northern pine snakes, like all snakes, play an important ecological role in their environment and should be respected for that, rather than feared or harassed. They help maintain the balance of nature by being both predator and prey. If you surprise a Northern pine snake, it may hiss loudly and vibrate its tail at you, but will otherwise do you no harm. It will just want to get away from you. Northern pine snakes, like most snakes, are both predator and prey for many animals. Raptors would be among their most likely predators. Females lay their eggs in mid-summer in damp nesting burrows that they often return to year after year. They typically lay several dozen creamy white eggs. Incubation lasts 2.5 to 3 months. When the baby snakes hatch out, they are quite large, already about 18 inches long. They will grow to a mature length of five to seven feet. The Northern pine snake is classified by the IUCN as a species of least concern for conservation, but may nonetheless be at risk locally. It is considered a threatened species in New Jersey, and is thought to be in decline throughout its northeastern range. It is threatened by loss of habitat due to development, illegal collection for the pet trade, and indiscriminate harassment and attack by humans.